Thanks for playing along with ST!! Hi everyone! I'm Yuki,also known as yukky*. I live in Japan,Osaka with my family. 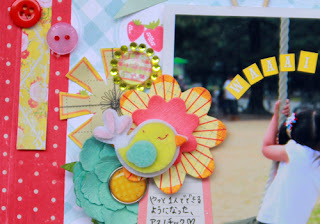 scrap in Japan challenge25...and more!!! 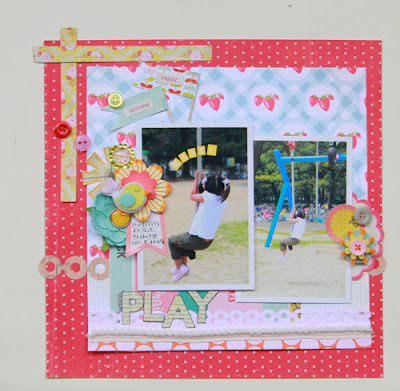 Jenni Bowlin Studio & Casket* challenge! Growin & Crowin :: My new blog!